The DLR-PR001 portal reader is best suited for complex AutoID scenarios where data can be collected and fed directly to the reader from multiple sources such as smart card readers, bar code readers, GPS and other in-field sensors. 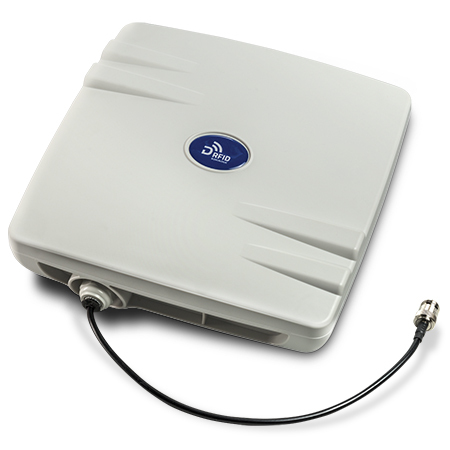 The DLR-PR001 RAIN RFID long range portal reader is the result of extensive customer input and in-field experience. It is a UHF long range reader with GPRS and outstanding RFID reading performance, computing power and communication capabilities. 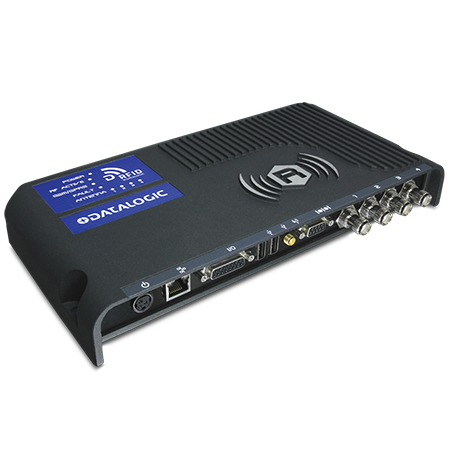 The reader is optimized for portal installations and features full power for up to 16 antennas, Gen 2 Dense Reader Mode management and high speed read rates. 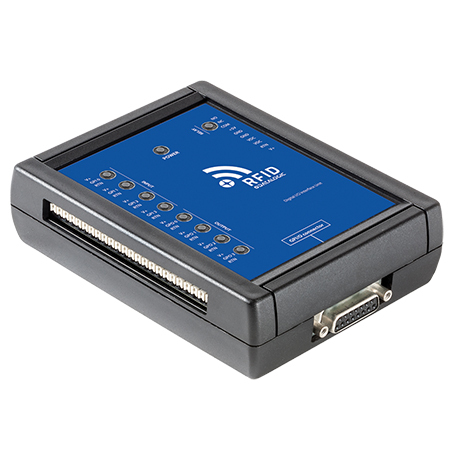 Based on an embedded hardware architecture (x86) and a standard Linux Operating System, the DLR-PR001 reader eases the development of custom software and solutions. The on-board computing power and connectivity eliminate the need for an external PC and related cabling.